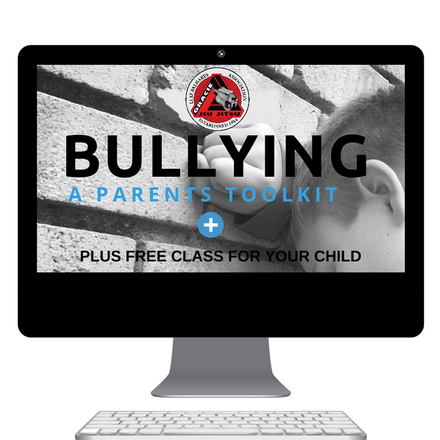 Parents Toolkit on Bullying PLUS "Free Kids Class Pass"
That explore the problem of childhood bullying and provide strategies for helping their children. 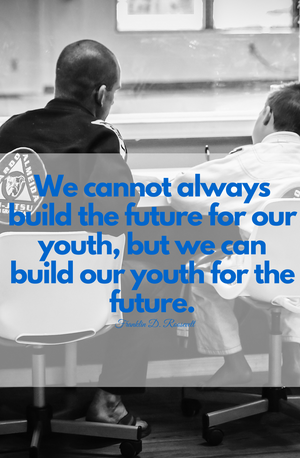 Our role in helping to develop strong, healthy, positive, service-oriented members of communities through all the benefits that Brazilian Jiu Jitsu offers. In our classes, kids are Introduce to and role-play within scenarios designed to prepare them to recognize and appropriately respond to potential dangers. Not only our Jiu Jitsu classes will help your family to deal with Bullying bu tour program is designed to support your children in every area: School, Home, Health, and Play by addressing four key elements: Bullying, Childhood Obesity, Stranger Safety and Home Safety.